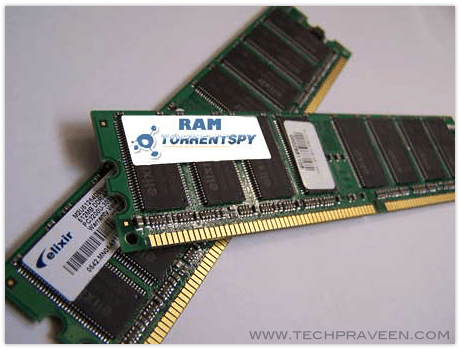 Many friends of me ask where can I download a software which can keep my RAM free? And I found these software are nothing but using some lines of code which can be implemented by using notepad or any editor tool. So if any one does not have any software, you can use it by doing the following things which I am going to mention. Step 3: Save it as “CLEANER.VBS” in any location you like. Step 4: You can edit the code and write 512 instead of 1024 if you own a 512mb RAM or change to anything you like. Step 5: Run it ! After this final step your RAM will be free. Please Pass comments on it.. He is a Btech student.. He loves to explore new hacking tricks. He is currently involved in many web-designing projects. He is a web-developer along with web-Security analyst. Curently preparing for CHFI exam. He has a passion of blogging...and his motto is to make everyone an ethical hacker..
ya definitely change it to 2048 instead of 1024.. I will work out..
pooja the reason for this error is that the value is overflowed. So you please use this code “FreeMem=Space(102400000)” (without the quotes) I am definitely sure it will work.. It sounds so easy to clean Ram. Well, i should ask for help. i shocked to see 0000000 , it is 00000.
now its not sshowing any error but how can i know that my ram is free now? How to Take Screenshot in Mac OS X 10.5 & 10.6?